Do you like Sea Bubble Pirates? Share it with your friends. 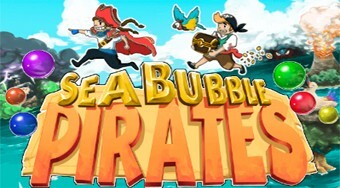 Shoot colorful bubbles from the cannon on the pirate ship and remove all bubbles away from the board.